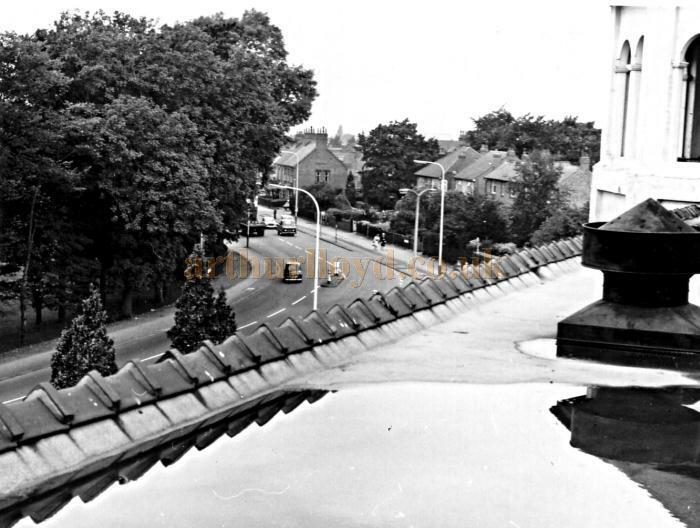 Above - The Leicester Trocadero during the run of the film 'Two Way Stretch' with Peter Sellers - Courtesy Brian Wolloff who was the last Chief Projectionist at the Trocadero whilst under the ownership of ABC Cinemas. 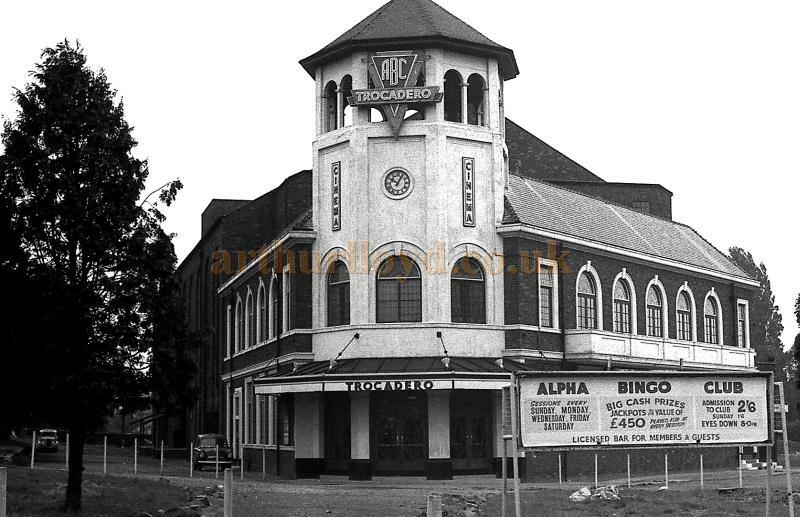 A new style of entertainment complex opened in Leicester in 1931, being a large Cinema, Café, and Ballroom, all set in alpine gardens occupying a three acre site. The Trocadero was situated at the tram terminus at Humberstone, a district of Leicester. 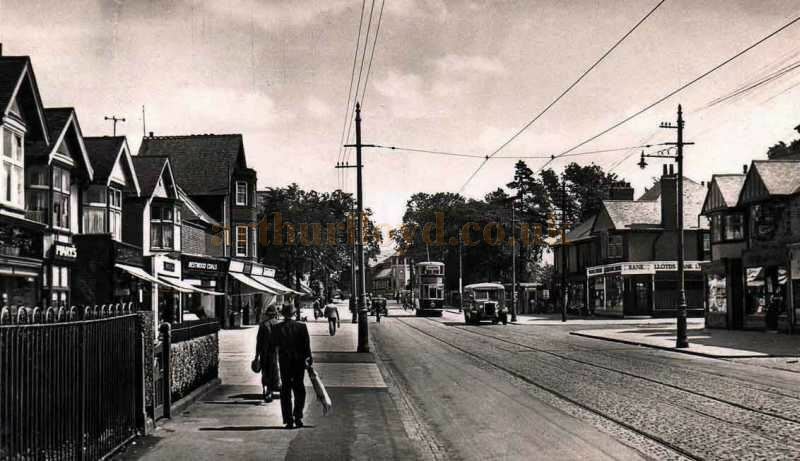 It was built on a triangular site at the junction of Scraptoft Lane and Uppingham road. The Trocadero was built as a Cine-Variety theatre, with variety acts on stage prior to the main feature film programme being shown. It was built by Bert Cole, a local builder and entrepreneur, to the designs of Herbert Langham F.R.I.B.A. of Manchester. It cost in the region of between £60,000 and £70,000, and had 2,131 seats. 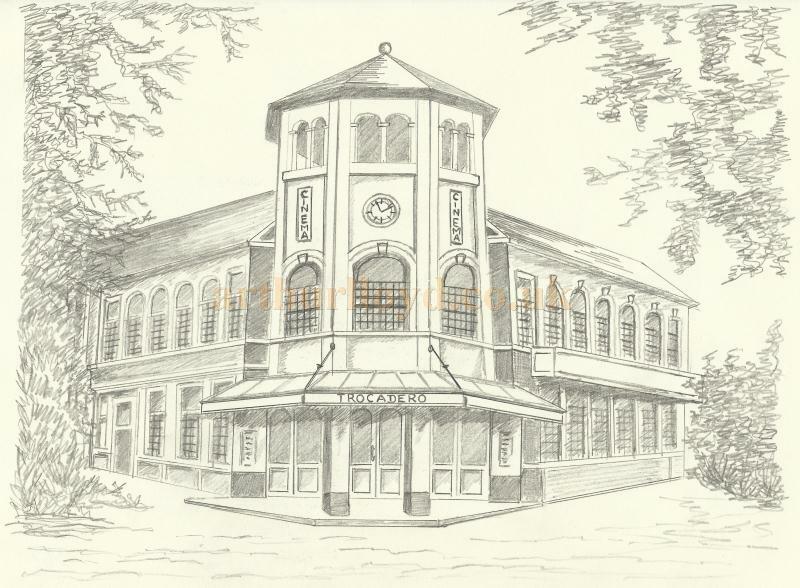 The Ballroom could accommodate 500 people and the cinema also boasted a free car park for 400 cars. The building was of red brick and had an innovative ventilation system, being able to warm or cool air as it was filtered. 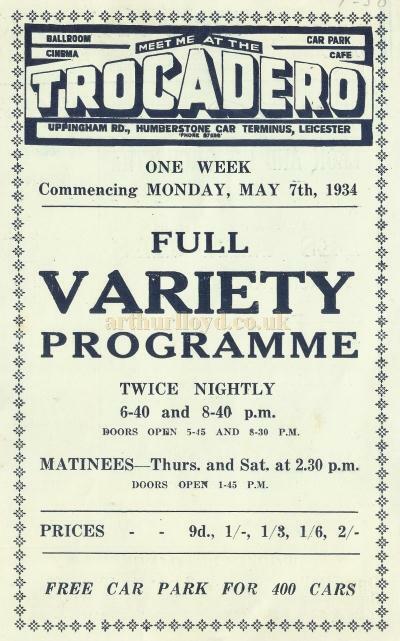 Right - A programme for a 'Full Variety Programme' at the Leicester Trocadero for Monday the 7th of May 1934 - Courtesy David Garratt. The interior design of the auditorium was colourful with the ceiling being painted to create a sunset effect. The main foyer was spacious and luxurious, featuring a marble terrazzo floor in which was set a large star motif. 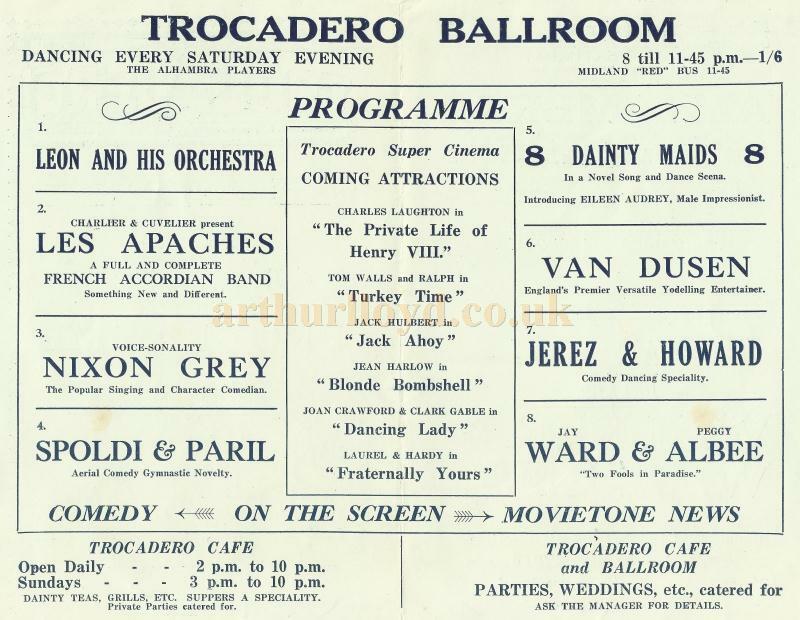 The Trocadero opened on the 1st October 1931 with the Lord Mayor Councillor H. Carver, JP, present and a personal appearance of Dodo Watts, the British film star. The opening film was 'Toast of the Legion' a musical comedy in Technicolour featuring Bernice Claire and Walter Pidgeon. The opening variety bill on stage was George Durante in 'a sensational wire act' and the Haden-Herbert Four. Music was provided by Jimmy Campbell and his band. 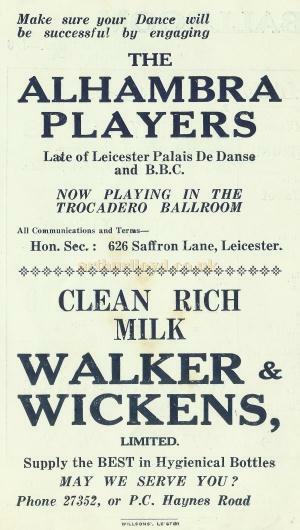 Above - A programme for a 'Full Variety Programme' at the Leicester Trocadero for Monday the 7th of May 1934 - Courtesy David Garratt. On the Bill were Leon and his Orchestra, Les Apaches, Nixon Grey, Spoldi & Paril, Dainty maids, Van Dusen, Jerez & Howard, Ward & Albee, and on the screen; Comedy and Movietone News. Prices were 2s (10p), 1/6d (7.5p), 9d (4p) and 6d (2.5p) including tax. The Cinema opened at 2.30pm daily until 10.30pm in the evening with a change of film programme on Thursdays. Eventually films began to fall from popularity with the advent of television and the Trocadero went over to Bingo. 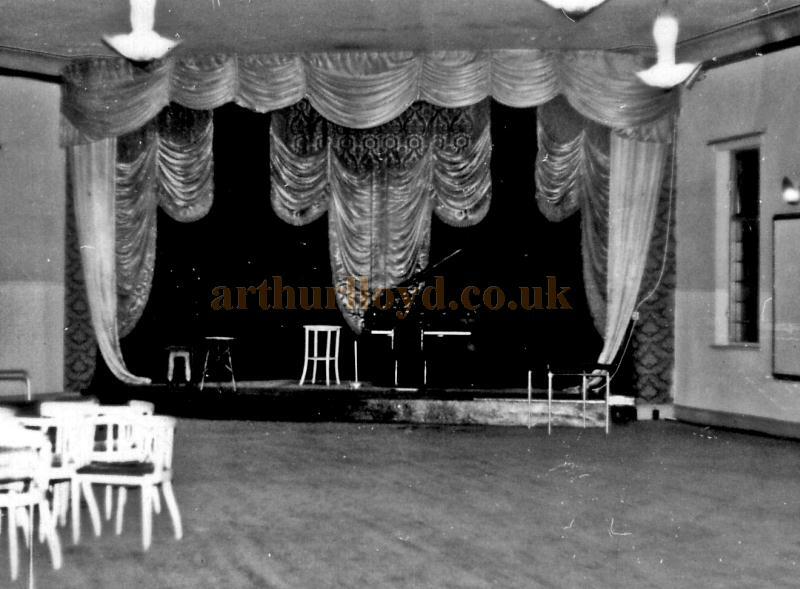 However one night the stage curtains caught fire during a Bingo session and the cinema had to be evacuated. It became an inferno and the cinema was lost. 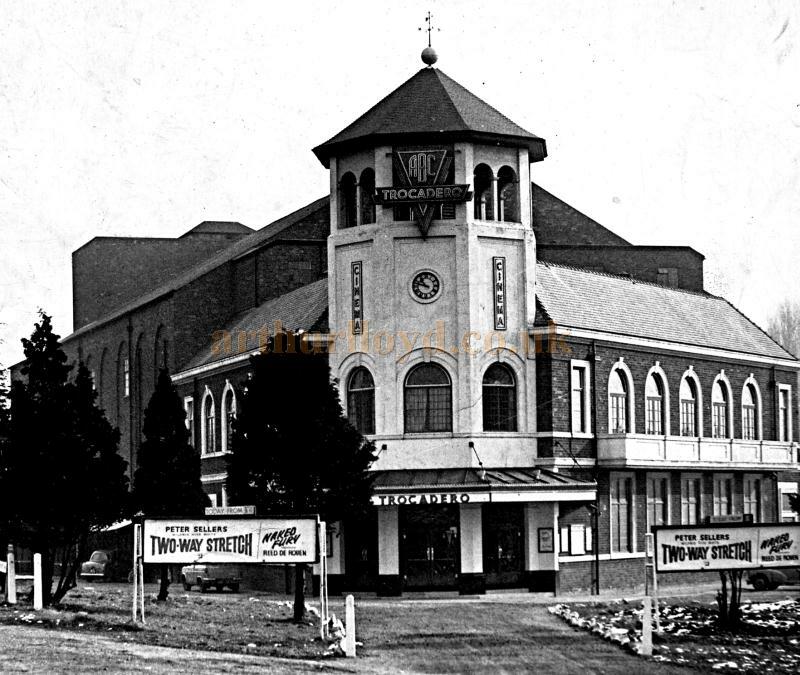 The Trocadero had been a super cinema complex in its heyday offering good varied entertainment to the citizens of Humberstone and Leicester. Left - Back of a programme for a 'Full Variety Programme' at the Leicester Trocadero for Monday the 7th of May 1934 - Courtesy David Garratt. 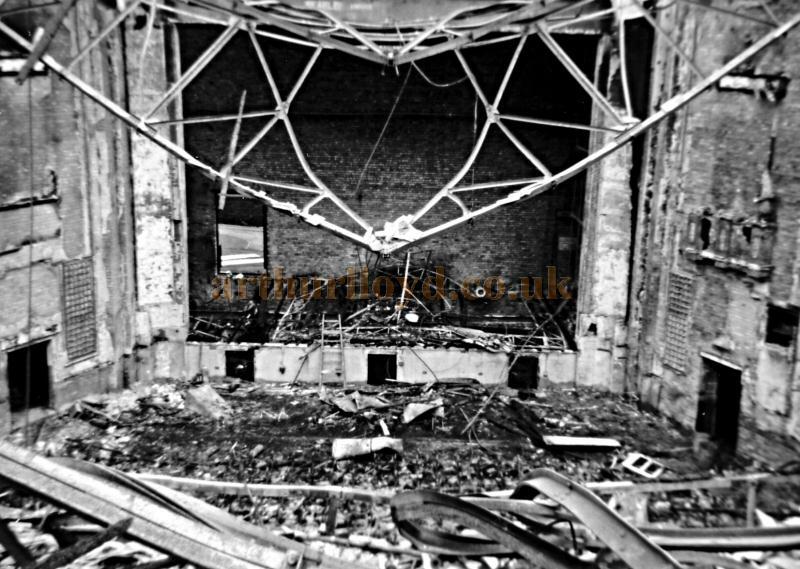 (A visitor to the site, Brian Wolloff, who has sent in many of the photographs on this page, says: 'I was the last Chief Projectionist at the Trocadero, Leicester until my employer, ABC Cinemas gave up the lease in November 1966. 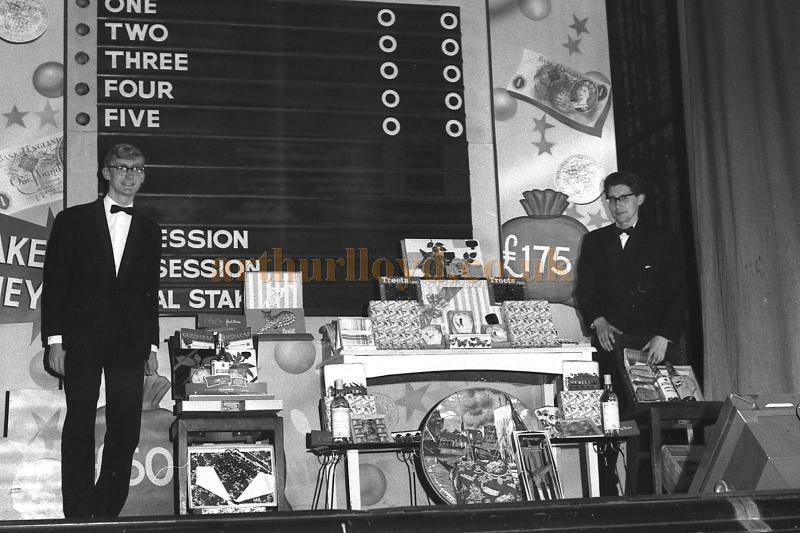 The cinema was then taken over by Weston Enterprises who continued to run it as a bingo hall until it was destroyed by fire in September 1967. The site was then acquired by Shell to build a petrol station.' Brian Wolloff. The above article was written for this site by David Garratt and kindly sent in for inclusion in 2011. The article and its accompanying images are © David Garratt 2011. The above photographs of the Leicester Trocadero were taken on an Exakta Varex SLR by Brian Wolloff and kindly sent in for inclusion on the site in 2012. Above - An early photograph showing Uppingham Road, Leicester and the former Trocadero Cinema in the distance - Courtesy Alan Roberts.